A Time Projection Chamber (TPC) is a type of particle detector, invented by D. Nygren in the late 70s. It is based on earlier concepts like the multiwire proportional chamber (MWPC) and the drift chamber. Conceptually, a TPC can be seen as a volume of gas (liquid TPCs have also been developed), that is sensitive to the passing of ionizing particles, in such a way that it provides a 3D image of the ionization tracks left in it. In this sense TPCs are the modern heir of old bubble chambers, or even the older cloud chambers. 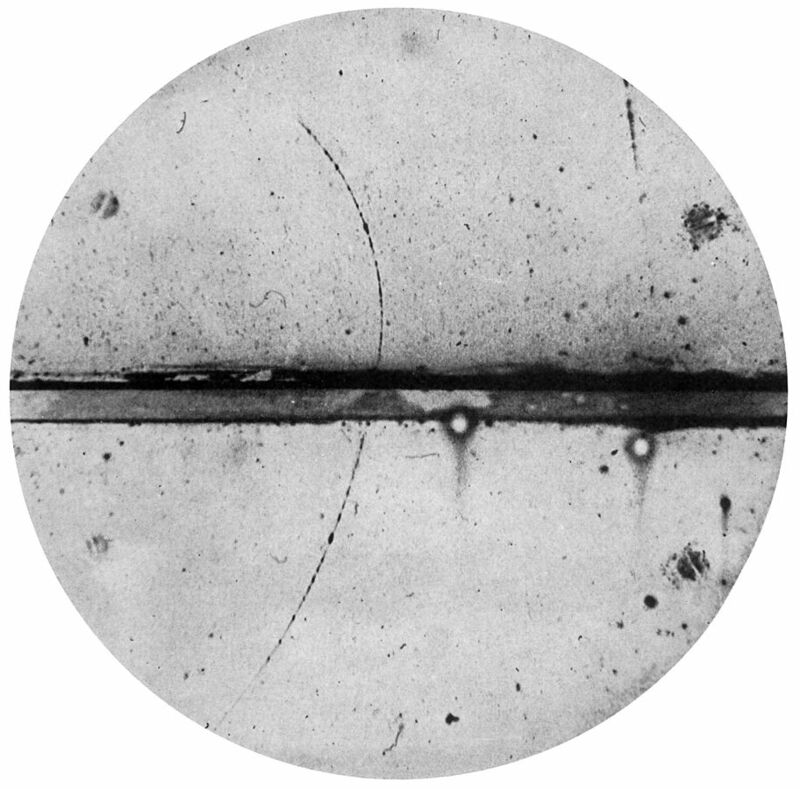 A cloud chamber encloses a volume of supersaturated vapor, so that when a ionizing particle crosses it, the ionization acts as condensation nuclei and a “cloudy” track is formed along it (much like the tracks that airplanes leave in the sky in certain atmosphere conditions). This track is then registered by a photograph. Bubble chambers work on the same principles, but with superheated liquid. Many important discoveries were done with these detectors in the early days of particle physics. Nowadays cloud or bubble chambers are rarely used, because you need to photograph the chamber regularly and this is a not very efficient way to extract large amounts of data from experiments. Cloud chambers remain very attractive as a pedagogical tool because they can easily be built at home or in the classroom (check for “cloud chamber” in youtube). You can find more info about cloud chambers in the web of our teaching innovation project CLOUDZ. In a modern TPC, the ionization track is swept towards one side of the chamber by means of an electric field. That side is the “anode” of the TPC, where a suitable electron “readout” is placed. This readout is segmented (e.g. in pixels) to allow to reconstruct the projected image of the initial ionization topology. The ionization electrons reach the readout pads at different times (depending on how far there were first created, and on the drift speed). From the arrival time the third dimension of the “image” can be reconstructed. The most important (and challenging) aspect of a TPC is the readout. Initially wire planes were used (multiwire proportional counters or MWPC). When the electrons arrive close to the wire, they trigger an avalanche due to the high electric field produced by the wire and thus a proportional amplification of the signal. Recently, these MWPC are being replaced by more sophisticated micro pattern gaseous detectors (MPGD), which achieve electron amplification by different electrode geometries engraved in printed circuit-like structures. Two of the most successful such structures are the Micromesh Gas Structures or “Micromegas” and the Gas Electron Multiplier or GEM. Micromegas have shown to be particularly well suited for Rare Event applications, and most of the efforts of the T-REX project are focused on this type of readouts. TPCs are complex detectors. The huge information they provide make them suitable, for example, as tracking detectors at the core of the large detectors in accelerators (the ALICE TPC at CERN is an good current example). Conventionally their construction are carried our by large collaborations with many resources and under big projects. However the advances in MPGDs and the associated electronics are allowing to adapt them to other applications. In particular, Rare Events require robust detectors with good stability over time, built with radiopure materials (materials with ultra-low levels of natural radioactivity), able to provide mechanism of background rejection (e.g. using the topology of the events), and able to be built at increasingly large scales (as long as sought rare events do not show up…). 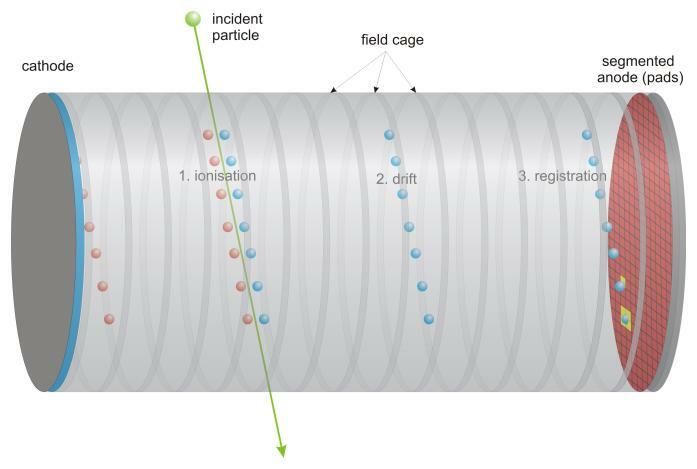 As long as the conventional complexity of TPCs is being alleviated by recent developments, these detectors may offer new opportunities in the search for Rare Events. T-REX is devoted to explore, develop and apply this techniques to Rare Event searches.